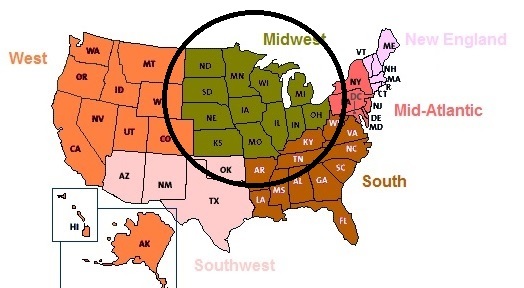 Do you want to retire in South Dakota? 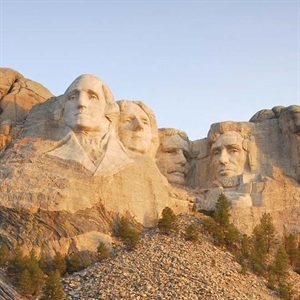 Below are our recommendations for the best places to retire in South Dakota. Click on the destination links to find area description and characteristics, area amenities and things to do, climate and weather, housing options, cost of living, senior assistance, area demographics and job & volunteer opportunities. 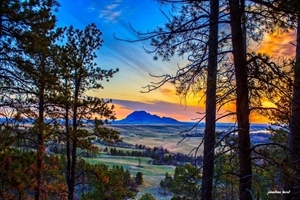 Rapid City and Black Hills area, South Dakota - We are proud of our home-town hospitality, our western heritage and encourage you to find out for yourself what a great place this is to retire. Out of a campfire conversation in 1876 by a group of discouraged prospectors, the city of Rapid City was born. 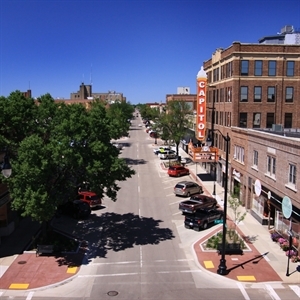 Aberdeen, South Dakota - Aberdeen is a recognized center of regional and federal government offices, education, healthcare, financial services, retailers, wholesale and manufacturing. It is a place where entrepreneurs can prosper and solid values survive. Brown County is also one of the most productive agricultural counties in South Dakota. 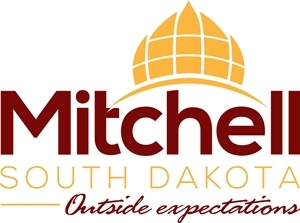 Mitchell, South Dakota - Welcome to possible. Mitchell is a thriving and surprising community that outperforms, outthinks and outproduces other communities of similar size. Sturgis, SD - Black Hills, South Dakota - The City of Sturgis is defined by its duality. It sits on the borderlands between the Black Hills and the prairie – serving as both a mountain town and a ranch community. By all accounts, our town is a rural one with just 6,700 residents and, yet, our resources and infrastructure stretch each year to accommodate the 400,000 to 600,000 guests who attend our annual motorcycle rally.